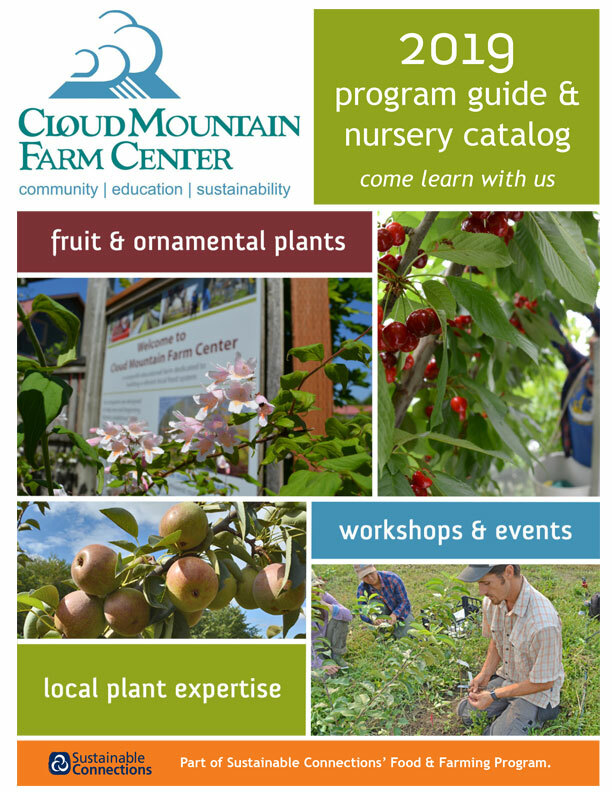 Are you interested in growing apples and pears? 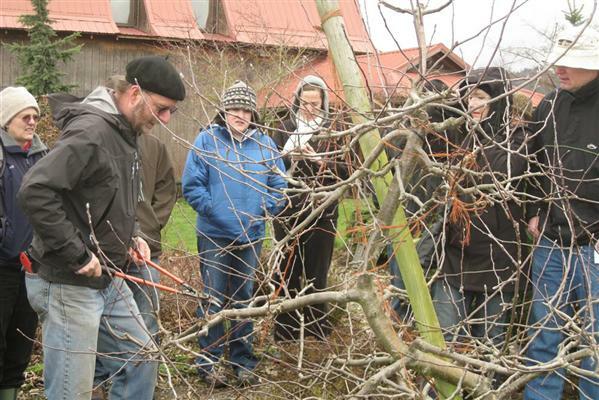 This class will cover growing techniques and pruning methods for apple and pear trees. The techniques covered will help you to keep your trees healthy and productive year after year. In this session, the focus will be on managing dwarf and mini-dwarf trees. $15 per person. Registration recommended, be prepared to be outside.